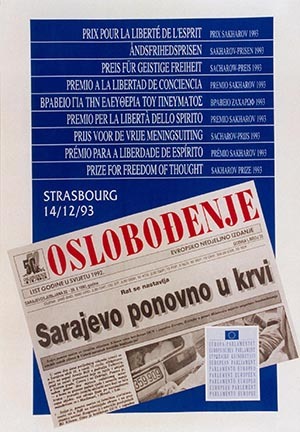 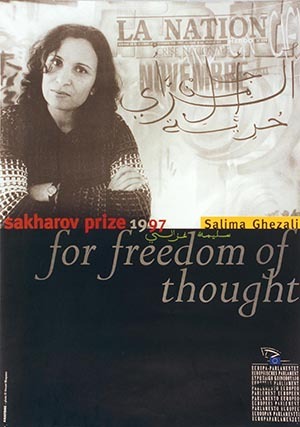 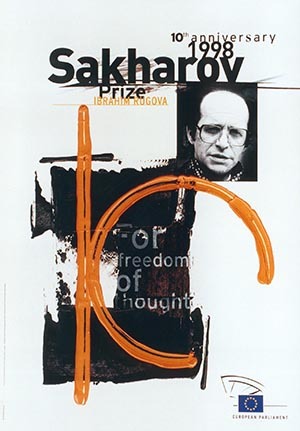 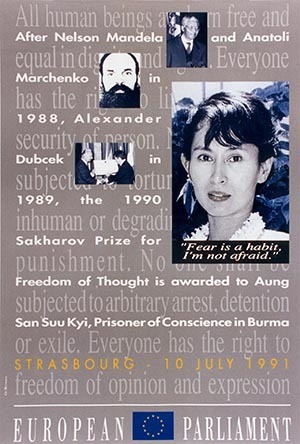 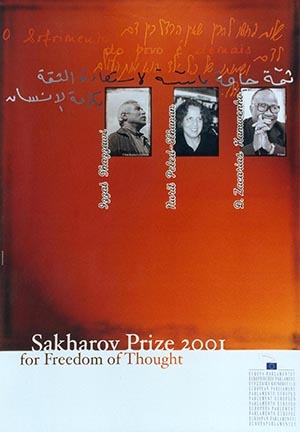 The Sakharov Prize Network was developed as an extension of the Sakharov Prize, which the European Parliament awards for outstanding work in the field of human rights. 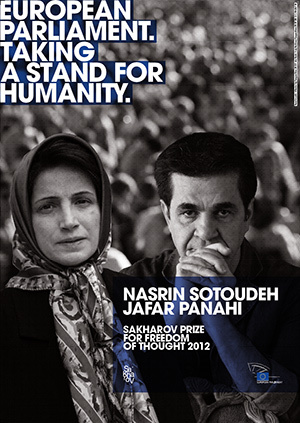 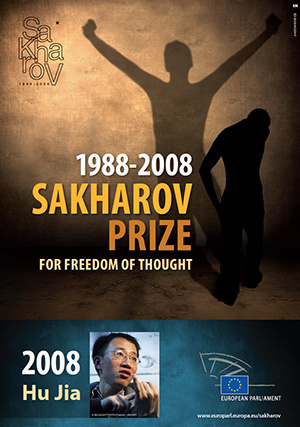 The Sakharov Prize Network (SPN) comprises laureates of the Sakharov Prize and Members of the European Parliament (MEPs). 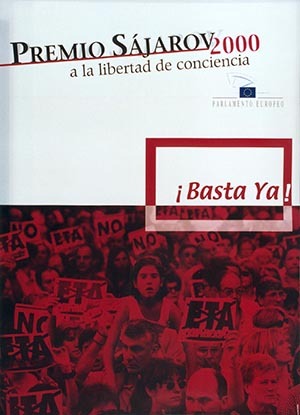 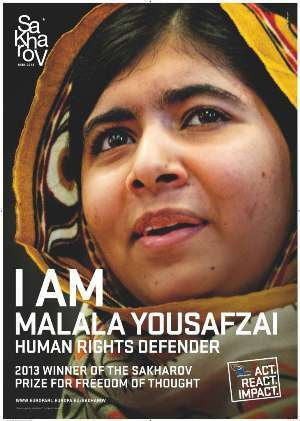 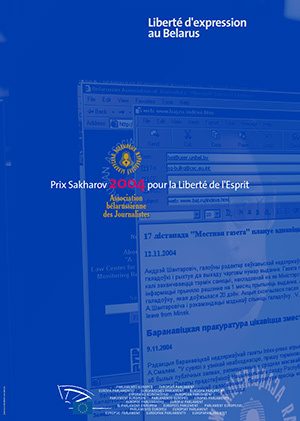 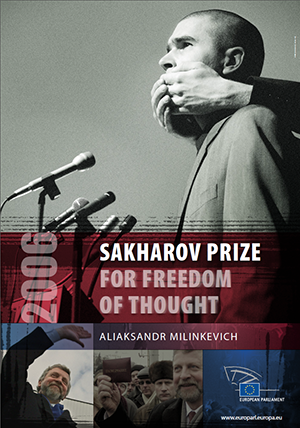 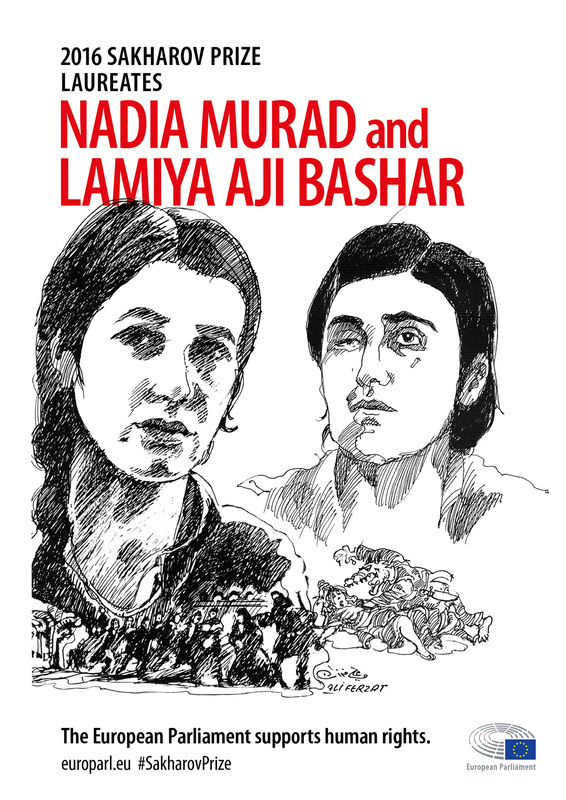 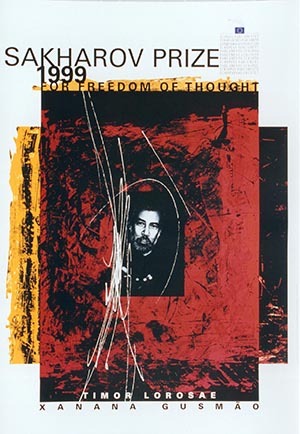 It was launched at the European Parliament in 2008, when the Sakharov Prize celebrated its 20th anniversary. 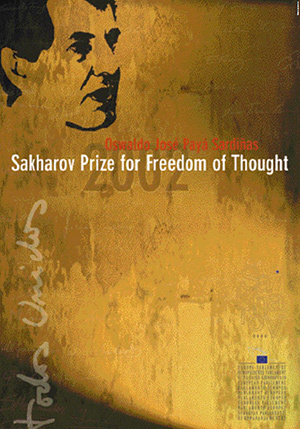 Its creation recognised 'the special role of Sakharov Prize winners as Ambassadors for Freedom of Thought', and its members 'agreed to enhance joint efforts in support of human rights defenders around the world through common actions by the Sakharov Prize winners jointly and under the aegis of the European Parliament'. 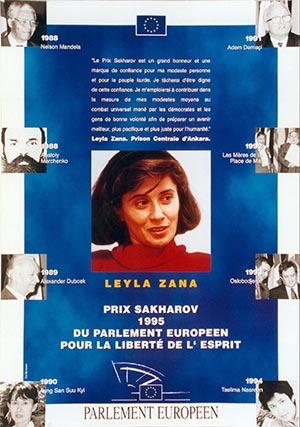 The Sakharov Prize Network broadly connects MEPs, laureates, and civil society to increase cooperation on human rights action in Brussels and internationally. 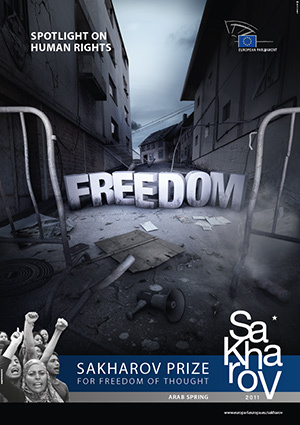 It serves as a channel of communication that enables the laureates and Parliament to address human rights violations and issues. 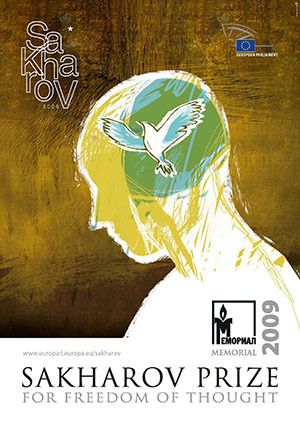 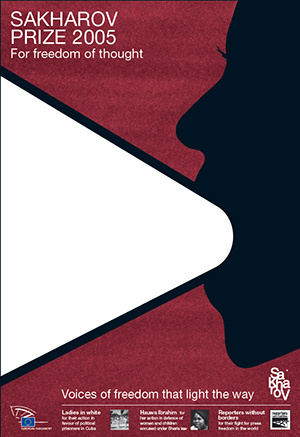 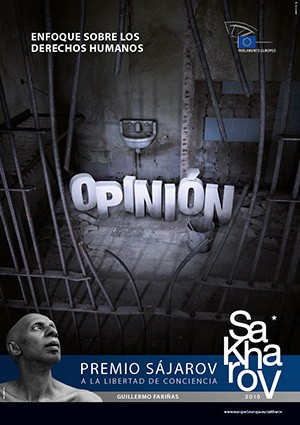 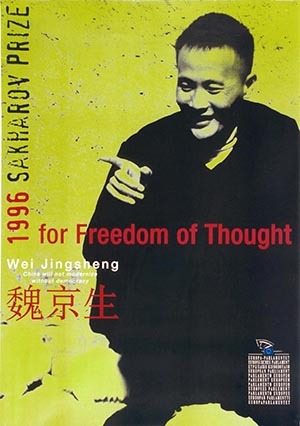 Its members regularly give Sakharov lectures around the EU to raise awareness of human rights issues and spark public debate in the European capitals. 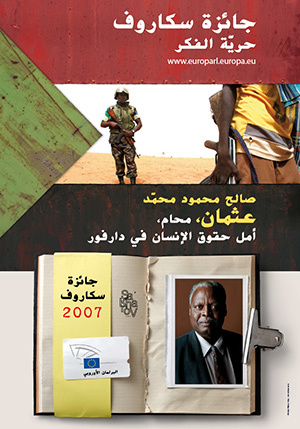 The network has come together for conferences in 2008, 2011, 2013, 2016 and 2018. 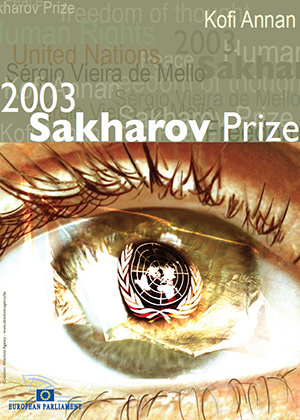 The Sakharov Prize Network conferences are a forum of debate among MEPs, laureates, representatives of the European Union and other international institutions and civil society, and serve as a basis for enhanced network action for human rights. 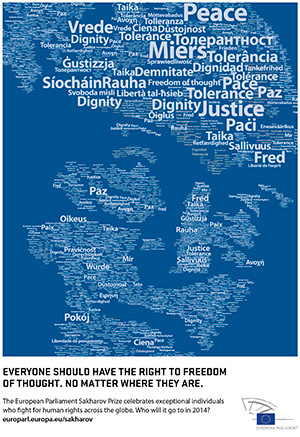 On 4-5 June 2018, the Sakharov Prize Network gathered in Brussels to celebrate the 30th anniversary of the Sakharov Prize, take stock of past achievements and identify challenges ahead. 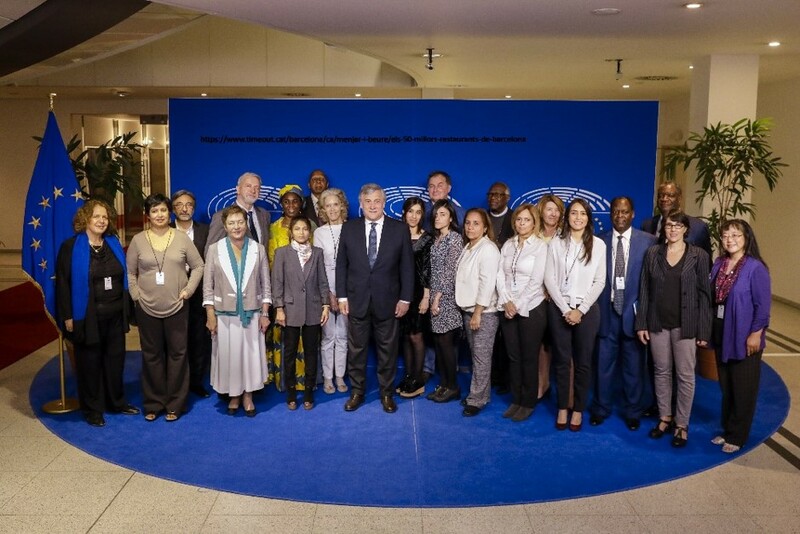 The conference was held in the presence of human rights defenders selected under the Sakharov Fellowship, a programme empowering human rights defenders from all over the world that the Network had initiated five years earlier. 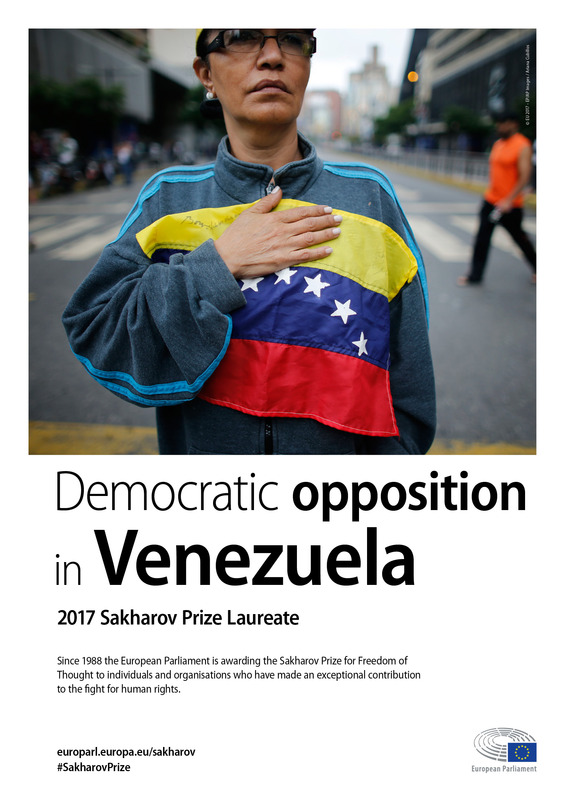 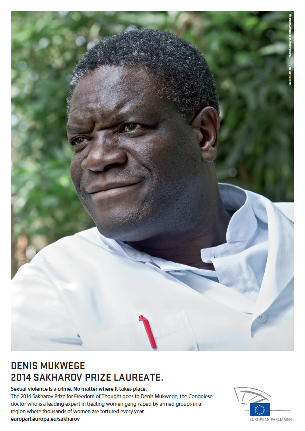 The EP Sakharov Prize Network Newsletter is a regular publication sent to MEPs and Sakharov Prize Laureates.